SKU: MW989. Categories: Midwest Products Ship Kits. SKU: mpcc. Categories: Midwest Products Ship Kits. Midwest Rowing Dinghy kit number 948. Skill level 2 large scale wood display model. 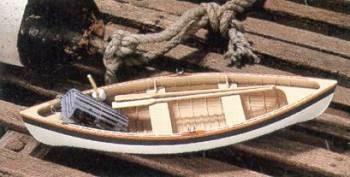 Kit comes with all the fittings and hardware and wood needed to build the model shown in the photo. These kits were discontinued so stock is limited. SKU: MW948. Categories: Midwest Poducts, Midwest Products Ship Kits. SKU: MPMP2458. Categories: Midwest Poducts, Midwest Products Ship Kits. SKU: MPM2454. Categories: Midwest Poducts, Midwest Products Ship Kits. SKU: mtp2447. Categories: Midwest Products Ship Kits. SKU: mpc2437. Categories: Midwest Products Ship Kits. SKU: MPD2434. Categories: Midwest Products Ship Kits. SKU: mwt3920. 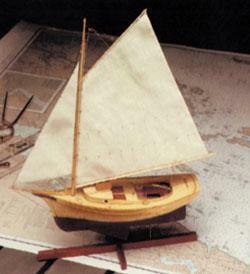 Categories: Midwest Products Ship Kits.